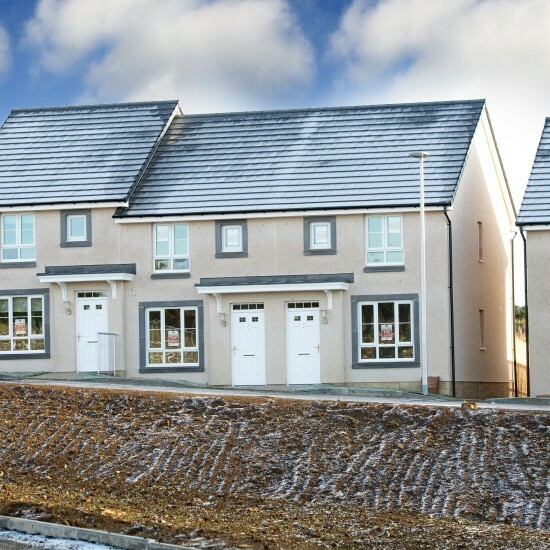 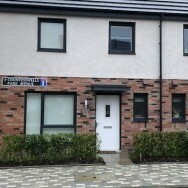 Modern FURNISHED 3 bedroom end terraced house in the popular town of Inverurie. 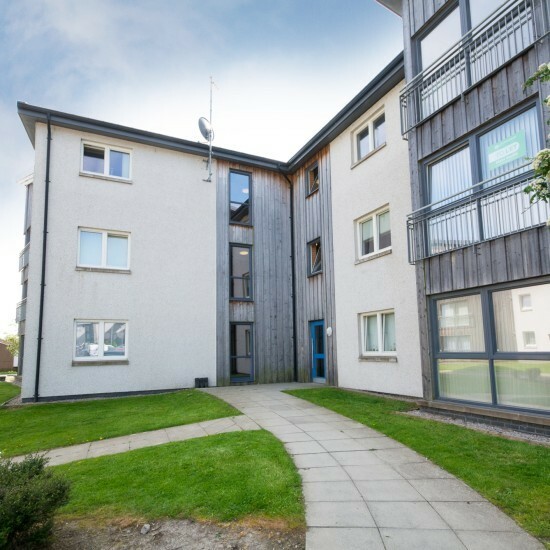 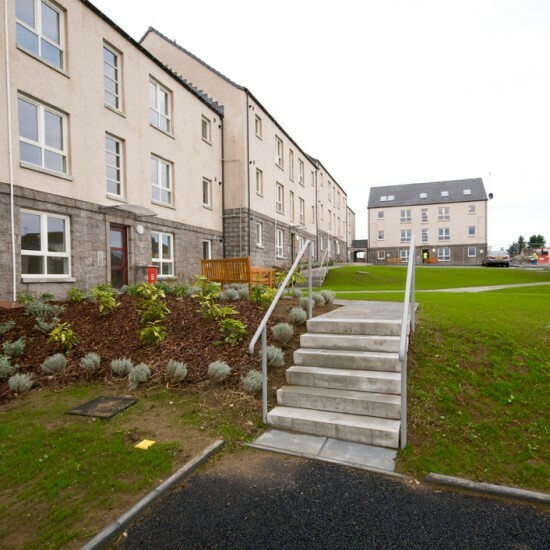 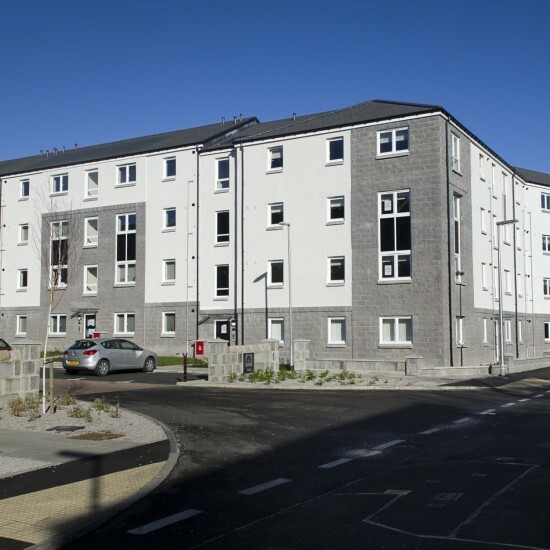 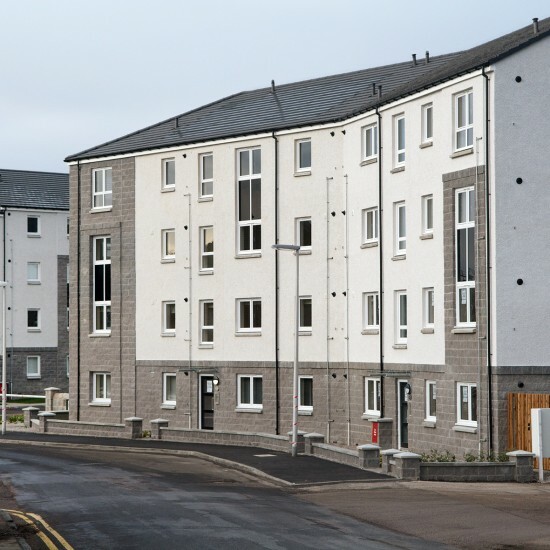 Well presented 2 Bedroom Top Floor Apartment in the popular residential area of Dyce, Aberdeen. 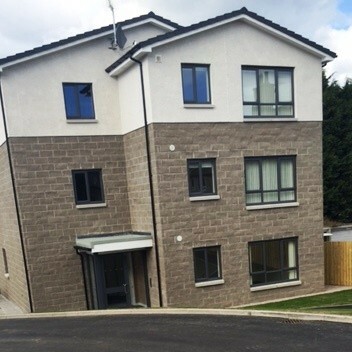 Well presented 2 Bedroom Ground Floor Apartment in the popular residential area of Dyce, Aberdeen. 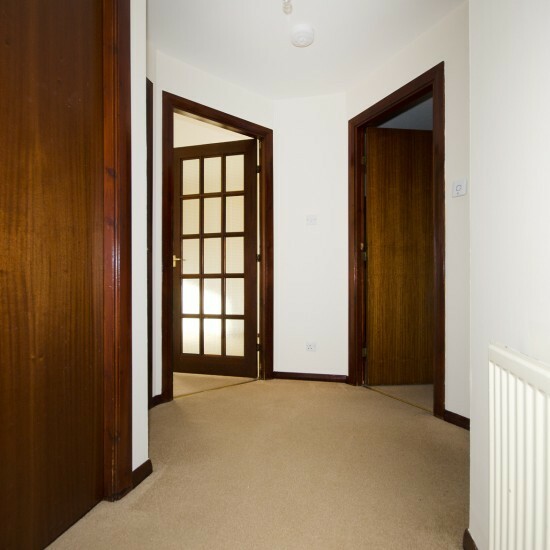 Modern, well proportioned one bedroom ground floor apartment in the popular location of Old Aberdeen. 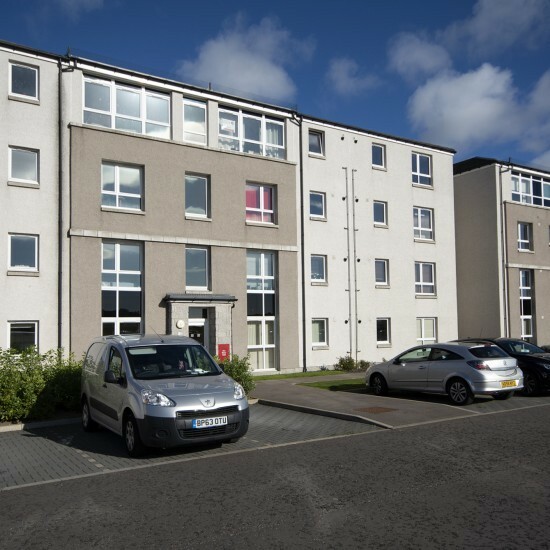 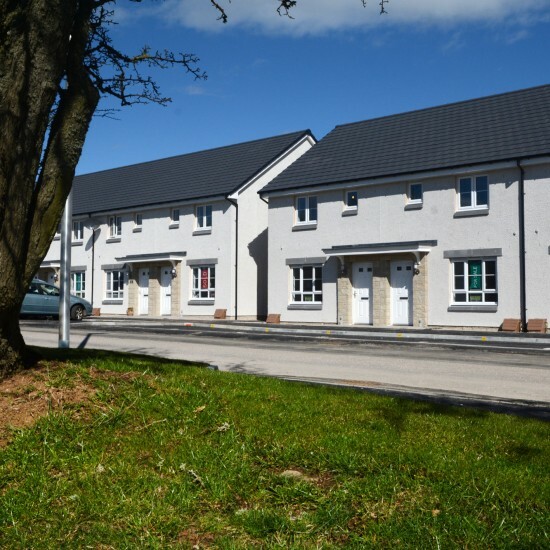 Ground Floor, 2 Bed, Unfurnished Apartment located off the Lang Stracht with good bus links to the City Centre and walking distance of Woodend Hospital. 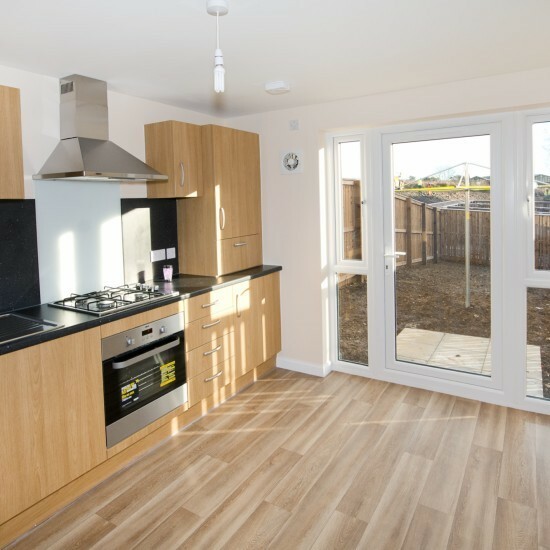 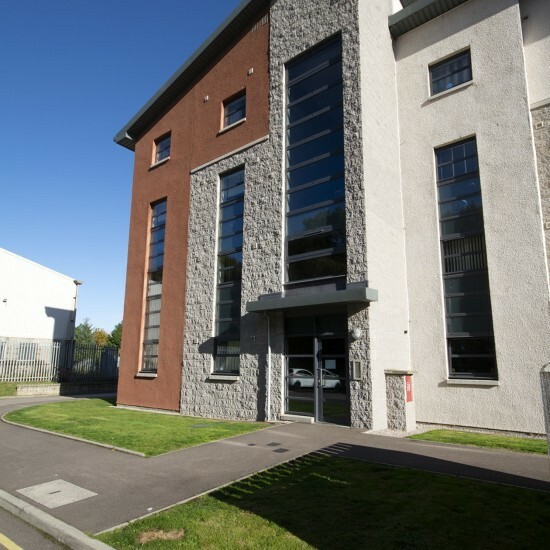 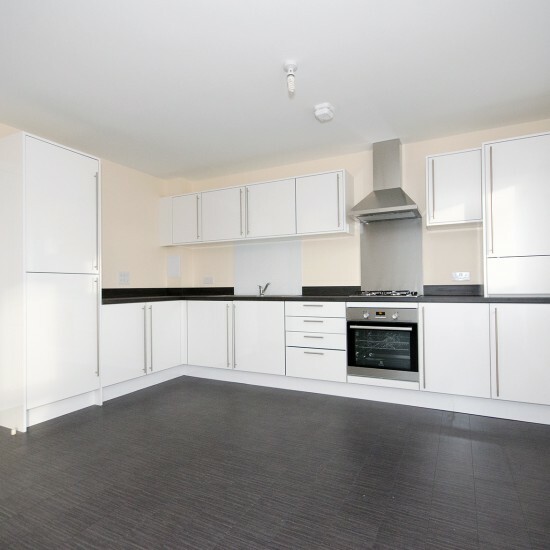 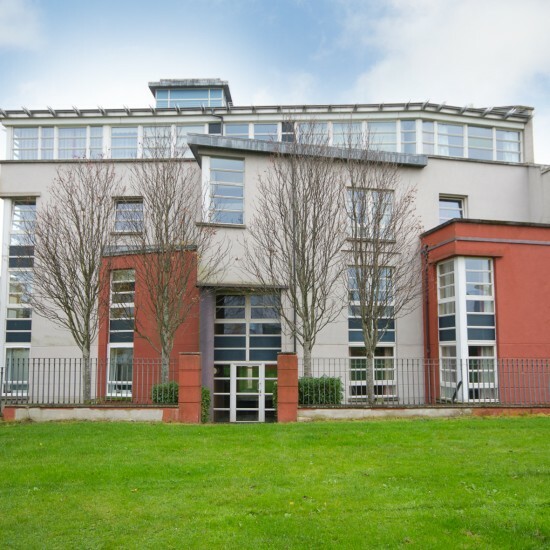 Modern 2 bedroom, 3rd floor apartment with en-suite shower room and car parking.